Debt has the power to overwhelm your life. When the bills start mounting and the collectors start calling, you may feel powerless, disheartened and as though you're in a sinking ship without a life boat. 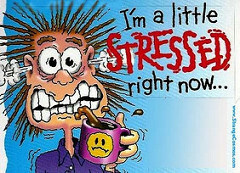 But we at Debt Relief NW, Inc. want you to know there is help out there so you're not left drowning in your debt. 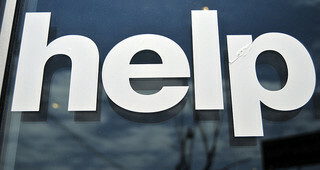 There are several debt relief options available to you when the bills become overwhelming. 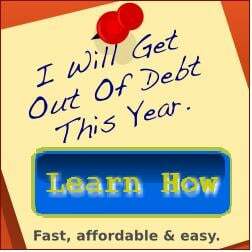 For many, Debt Settlement is the best choice to get out from under debt, pay off loans and credit cards and come out whole on the other side. When you choose Debt Settlement, Debt Relief NW, Inc. assigns you a personal Debt Solution Specialist to go over your options, work with you to create a budget and establish a monthly payment that fits into that budget. Next, you will be assigned a personal Debt Negotiator who will use the funds available from your monthly payments to settle your debts for about half of what you owe. You save thousands on both the balance and the interest and can pay off your debt in two to three years. 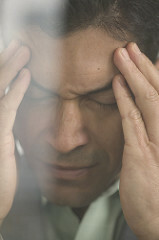 Debt Settlement has the power to stop your financial ship from going down entirely. Debt Relief NW, Inc. has built a reputation for quality debt management solutions and we have maintained an A+ ranking with the Better Business Bureau. When we say we can help you through debt settlement, we mean it. You don't have to face the storm on your own. 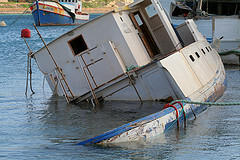 Debt Settlement can bring you in to a safe harbor and get you back on track. Every day we get asked the same questions over and over again. Here are the answers to some of the questions we get asked most often. Debt settlement (also called debt negotiation) is a process of negotiating with your creditors to pay off your credit cards and other unsecured debt (student loans, auto loans, and home mortgages are secured debts, and don’t qualify) for an amount less than you currently owe, often at a 40-60% savings. Yes it does. Debt settlement works best for people who cannot pay their bills, are behind in their payments, or are considering bankruptcy. It is not designed for consumers who have small amounts of debt or who can still make their payments. 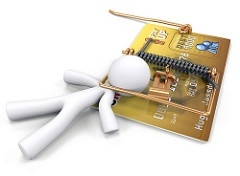 It is a more aggressive approach to getting out of debt, and is not right for everyone. 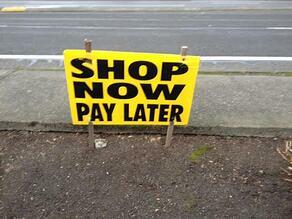 But debt settlement is a proven method, that will eliminate your debt quickly and save you money. 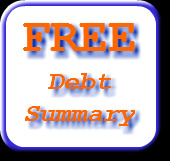 How is it different from debt consolidation or credit counseling? Debt consolidation or credit counseling is a more traditional debt reduction option, which lowers your interest rates, monthly payments, and fees, but does not directly reduce the amount you owe. However, debt consolidation can help you get out of debt faster by lowering your interest rates and helping you pay more each month towards the amount you owe, and pay less in interest. Will debt settlement ruin my credit score? A credit report lists your payment history and amount of debt, so debt settlement can lower your credit score. However, many people don’t realize that having a lot of debt also lowers your credit score. And with very high debt, many lenders won’t lend you money (which is one reason to have good credit in the first place) and you may not be able to afford to borrow more money (another reason to have good credit) anyway. So, when considering debt settlement, make sure to compare the benefits (getting out of debt faster & saving lots of money) against the against the drawbacks (lowering your credit score). Getting completely out of debt and getting your life back to normal is probably well worth it. Can my credit be repaired after I am done with debt settlement? Yes it can. Once you have elimiated your debt, your account balances will be at zero. 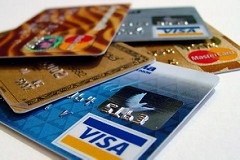 From there you can re-build your credit score by using credit and debt wisely from that point forward. You also have the right to request than any information be removed from your credit report. All information must be verified correctly, or the credit bureaus must remove it from your credit report. By taking the time to make these requests to the credit bureaus, you should be able to get a few items removed and therefore increase your credit score fast. How do I know if a debt settlement company is legitimate and I won't get ripped off? As with hiring any professional to do work with you, do your homework: ask lots of questions, make sure you feel knowledgeable and comfortable with the process, read the fine print, and check with the Better Business Bureau. Learn more about choosing an honest and reliable debt settlement company before you get started.